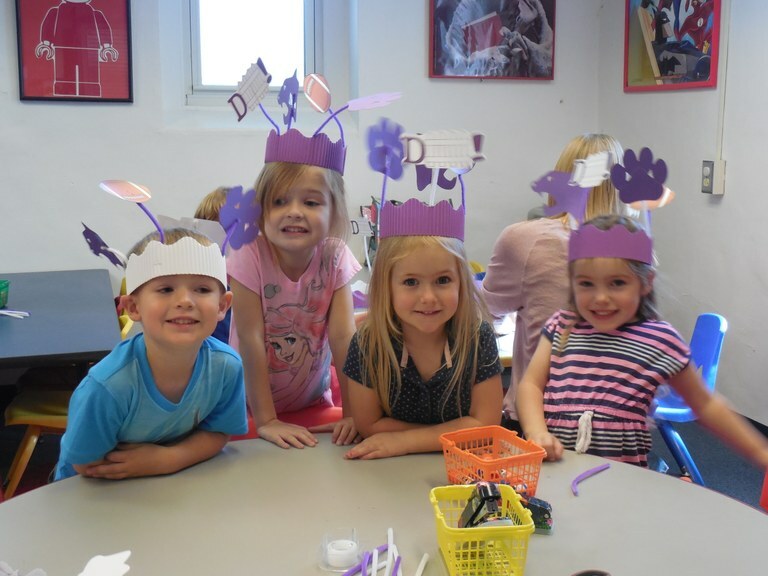 Crafts, stories, and activities for preschoolers. 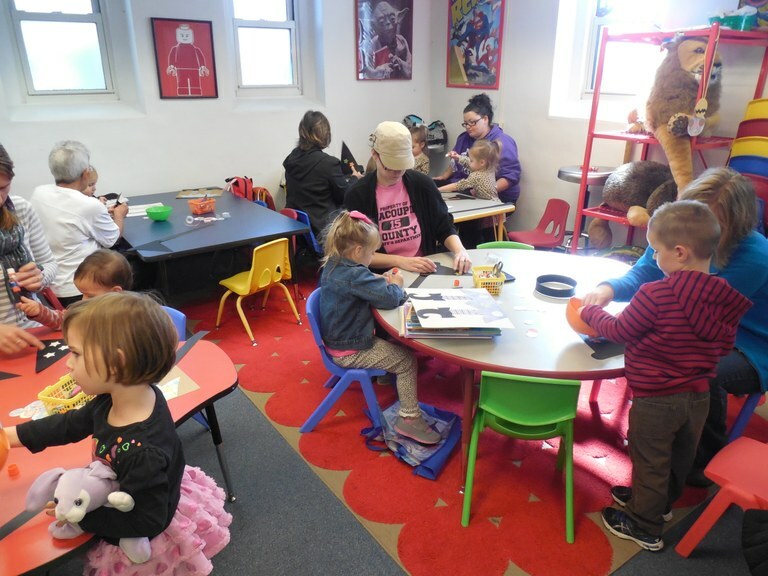 Two sessions each week: 10:30am or 1pm for kids ages 2 to 5. All dates Oct 21, 2015 01:00 PM to Dec 31, 2015 01:30 PM Oct 28, 2015 01:00 PM to Jan 07, 2016 02:30 PM Nov 04, 2015 01:00 PM to Jan 14, 2016 02:30 PM Nov 11, 2015 01:00 PM to Jan 21, 2016 02:30 PM Nov 18, 2015 01:00 PM to Jan 28, 2016 02:30 PM Nov 25, 2015 01:00 PM to Feb 04, 2016 02:30 PM There are 14 more occurrences.